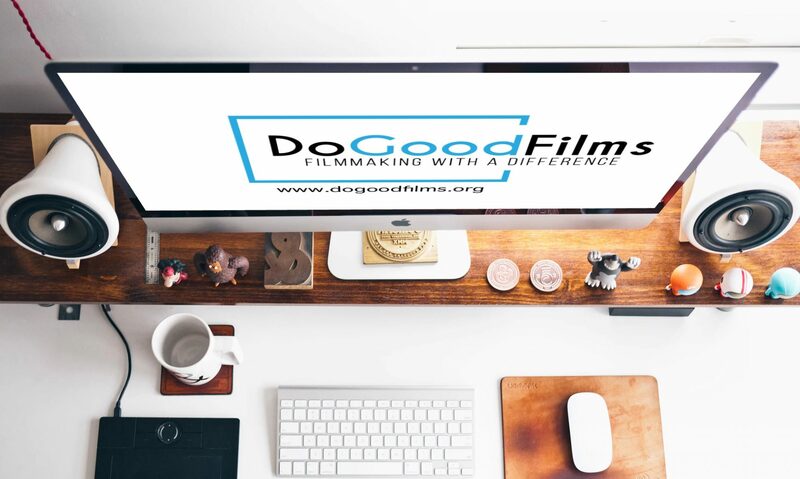 DoGoodFilms is the leader in the field of humanitarian and non-profit video production. With over a decade of experience working with non-profits and international agencies big and small, we have an unmatched experience and knowledge that can help you turn your team into audio visual story tellers. The humanitarian video production course will teach you how to produce quality audio visual material, how to avoid the common mistakes amateur film makers often make and most importantly how to bring the stories from the field to your supporters, partners, funders and the wider audience. This course is aimed at small groups (max 10 people) to ensure the maximum impact and benefit to the participants. In this 1 – 2 days myth busting session you will learn that you don’t need to wave around thousands of $$$ to produce good quality content. Our training is packed with practical examples, tips and secrets we kept under a lid until now. You will learn how to overcome the challenges of field production, navigate the legal minefield of GDPR, master social media platforms and produce videos that inform, challenge and move audiences. You will also have a chance to produce your own film under the professional supervision to put your newly acquired skills into practice and get invaluable feedback from industry experts. The course is designed to be as practical as possible focusing on the outcome rather than the science behind film image and sound. You can relax, we won’t be overwhelming you with colour spaces, LUTs, dynamic ranges and other geeky language pros throw at their unsuspecting clients to justify their high fees. Participants will also receive the course presentation slides and links to further resources and audio and video stock libraries that fit the budgets of non-profit community. Kai is an unapologetic millennial and a founder and director of multiple start-ups and activist networks including Diversity Matters, TravelmakerKai and The Soho Girl. DoGoodFilms’ head of social media she calls Ivo a dinosaur while walking around with just her laptop and mobile phone. Whatever he can do she believes she can do too using her mobile, creative flair and unparalleled knowledge of social media and the myriad apps online designed to make Ivo’s experience obsolete. – Frame rates, frame sizes, frame durations, PAL and NTSC standards. things you really will need to get a quality picture and sound. – Pre-production – do your homework first! – In this section you will making your own movie with professional mentoring and feedback from DoGoodFilms team. For more information and to book your training please contact us ivo@dogoodfilms.org or use the contact form below.